San Luis Potosí, México. Published by the Autonomous University in San Luis Potosi, the book is entitled The Rise and Decline of a Dynasty of Entrepreneurs, Navigators, and Basque Scribes on Horseback between the Old and New World: The Basurtos of Getaria by historians Roman de Basurto Larrañaga (Euskadi) and Ramon Alejandro Montoya (Mexico). 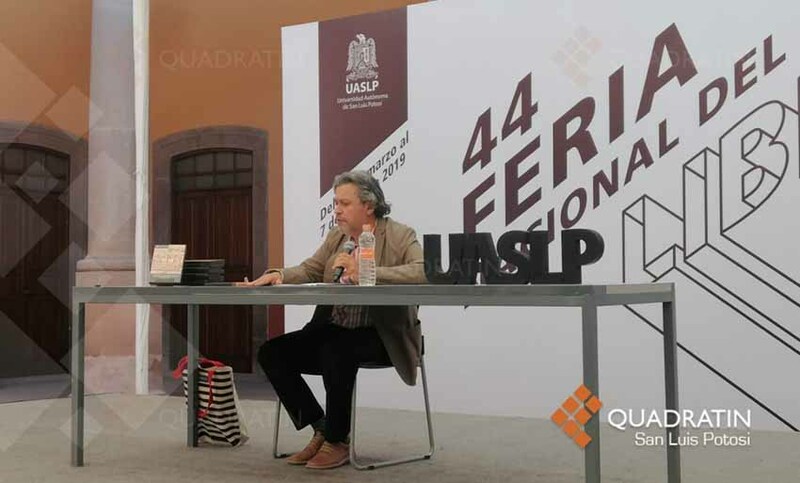 The book was presented last week in San Luis Potosi, as reported in this note from Karina Mendez in the local edition of gazette, Quadratin.